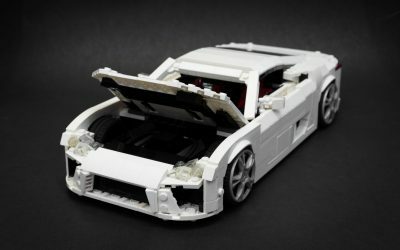 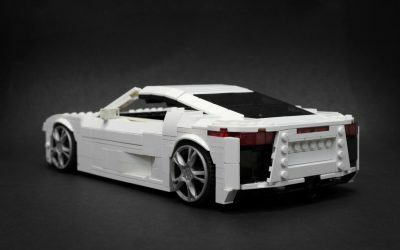 The LFA is one of my top five favorite cars, along with the Enzo Ferrari and Pagani Zonda, which I have also built in LEGO. 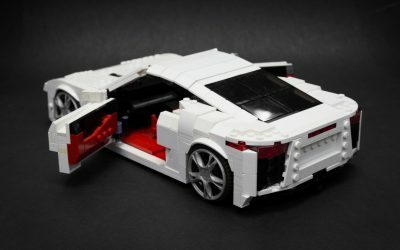 The design is understated compared to most exotics, but still very striking at the same time in my opinion. 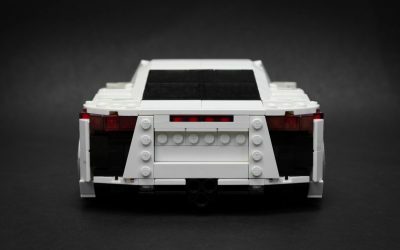 My favorite part is probably the rear half. 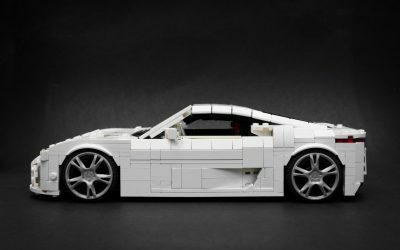 I’m quite pleased with the way the side air intakes above the rear wheels turned out, as well as how smoothly the rear spoiler fits when retracted. 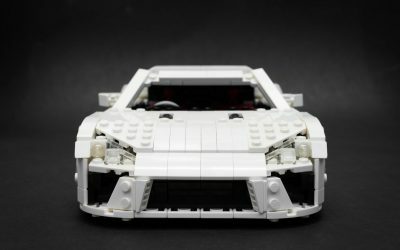 There are a bunch of photos on Noah’s Flickr page. 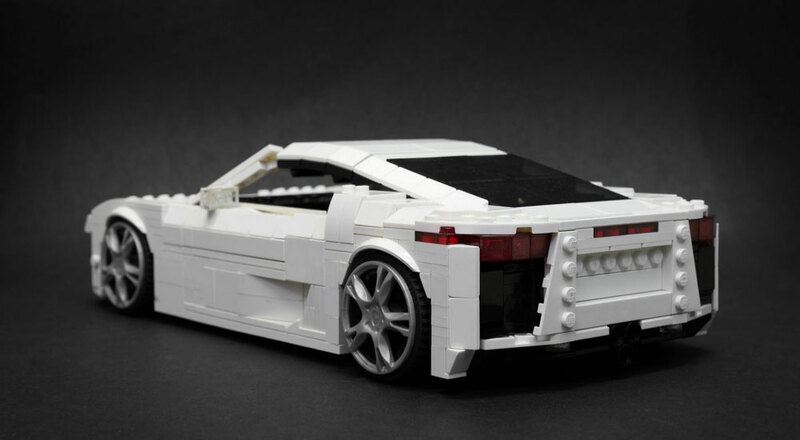 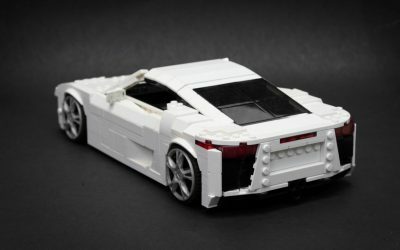 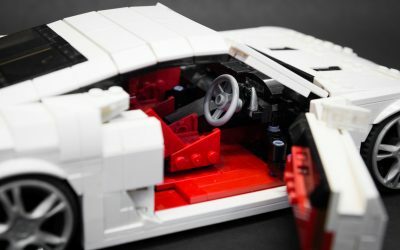 As a fan of both Lexus and Lego, this is fantastic — I would try to recreate it, but wouldn’t know where to start!